SHOWS LIKE A NEW HOME! Fresh paint and carpet, sparkling clean! 3 Bedrooms, 3 Full Baths, 1 Half Bath, 1 car Garage, Gas Fireplace, Upgraded Kitchen Cabinets, Stainless Steel Appliances, Recessed lights in kitchen, Side by side refrigerator with ice dispenser on door. Lower Level is finished - could be man cave, egress window well, full bathroom, utility room with washer & dryer, storage room and if needed, extra storage under the stairs. Close to I.95 and Rt. 40 (Hatem Bridge Toll only $20 per year!) ATTENTION BOATERS - close to water/Susquehanna River, marina, & boat pier. 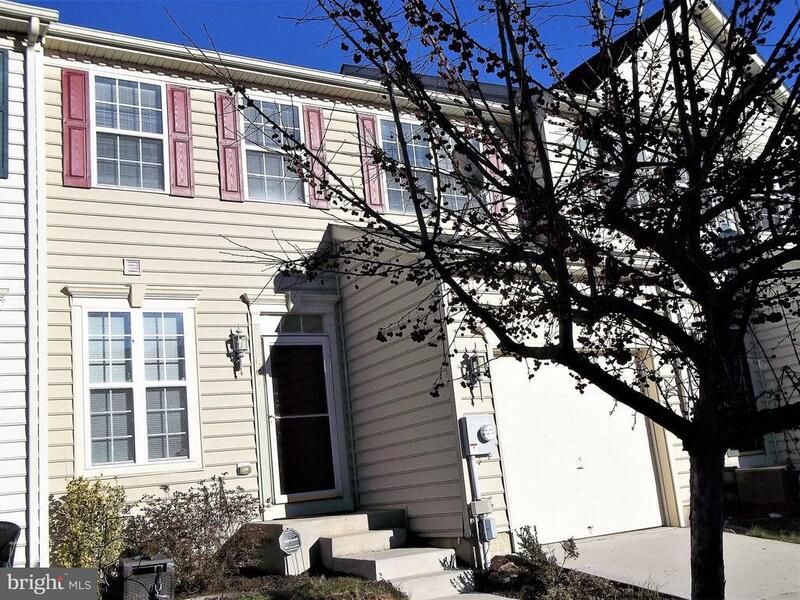 Also close to MARC Train and VA Hospital. Home is Eligible for 100% USDA Financing. HMS Warranty for buyers! Call to see today, tomorrow could be too late!